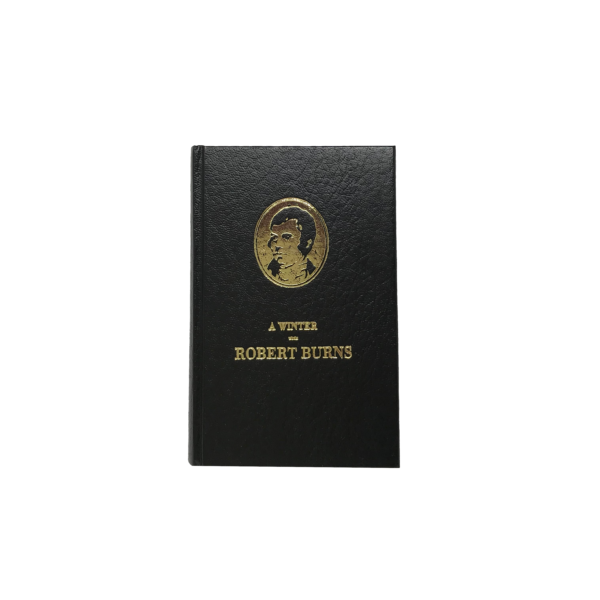 A Winter with Robert Burns 176 pages. Hardback. £12.50 ISBN 0-9544268-0-0. Published by the Masonic Publishing Co. 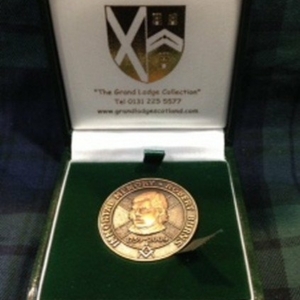 This book was first published in 1846 to accompany the famous painting: The Inauguration of Robert Burns as Peot Laureate… which now hangs in the Grand Lodge of Scotland Museum and Library. The names of all the individuals in that painting are known and this book gives a biography of each. This book is a must for all those how have purchased the Limited Edition print and for Burns enthusiasts everywhere. The book features a fold out colour reproduction of the painting and a ‘key’ naming all the individuals shown.